Wishes for Warmth Maxi Cardigan - Stori Anne Co.
100% Acrylic. Extra long maxi cardigan with cozy knit and pockets. 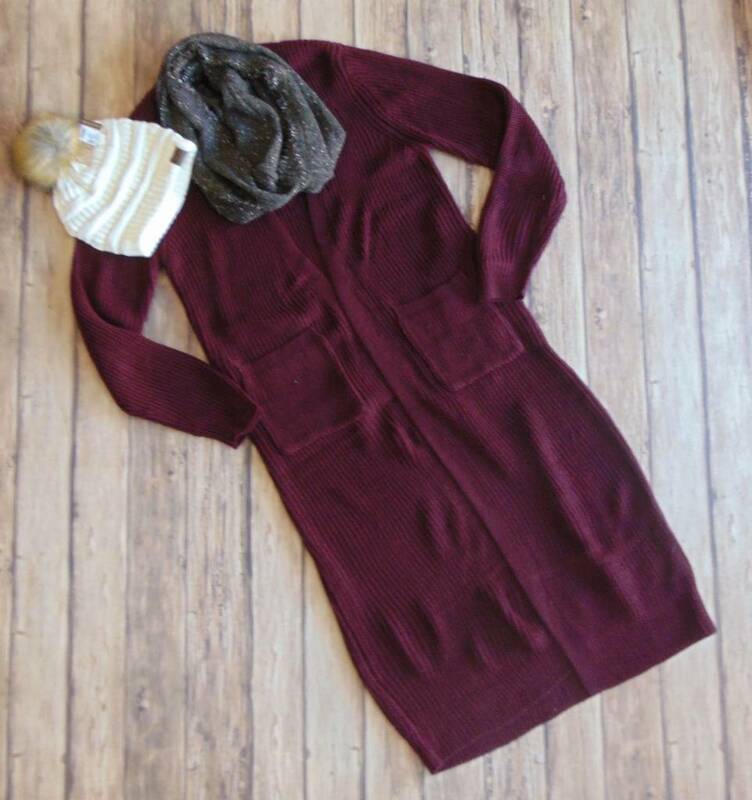 Pair this with cuffed skinnies and a v-neck or a long tank and leggings for your new favorite Winter look.